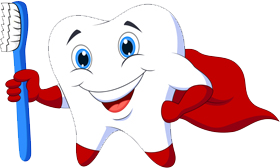 The InDent plan is a dental discount plan, not a dental insurance. With a dental discount plan, individuals, groups or families can enroll in our program and receive quality dental care from one of our neighborhood dentists. 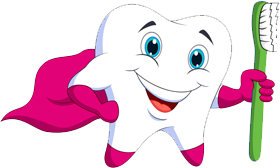 By enrolling in InDent, the patient will receive two free exams and one bite wing x-ray per year and discounts on all services including cleanings! InDent’s top priority is to provide the best possible service to our members and providers. 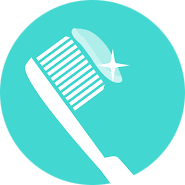 We seek out only the most qualified and established providers for our members to maintain and improve their oral health while reducing their dental care costs. Less costly than traditional coverage.